At a quick glance, it looks like a stock A8. 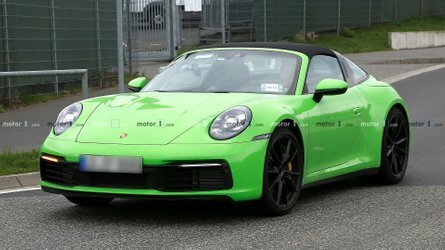 ABT Sportsline, the German aftermarket tuning company, isn’t the sort of place known for restraint – whether it’s the design or performance of a vehicle. Often, it takes already powerful cars and sprinkles on even more power. 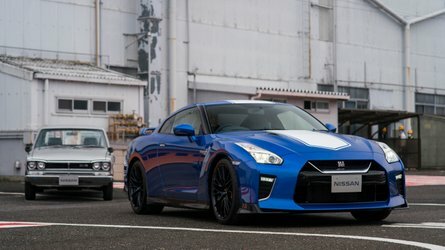 The company is also known for adding body kits, lowering suspensions, and slapping on large unique wheels. That doesn’t mean everything the tuner company has touched looks straight out of a Fast and Furious movie. There are several examples of ABT taking a restrained approach to some projects. The latest example of a subtle ABT project is this Audi A8. On the outside, there’s not a hint of ABT in the design. The A8 retains its pedestrian appearance and otherwise subdued presence. 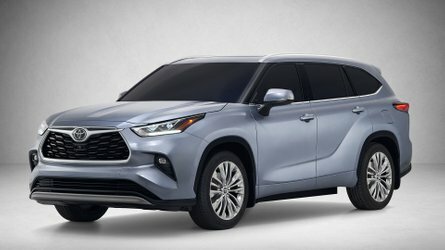 This doesn’t scream “Look at me!” The only exterior modification is the 22-inch, 10-spoke ABT Sport GR wheels, which are fished with matte black paint and a diamond-machined surface. While they do look aftermarket after closer inspection – the ABT center cap really gives it away – the wheels aren’t ostentatious. 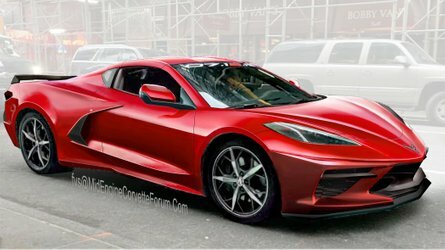 If anything, they provide a gentle contrast to the otherwise svelte luxury sedan. 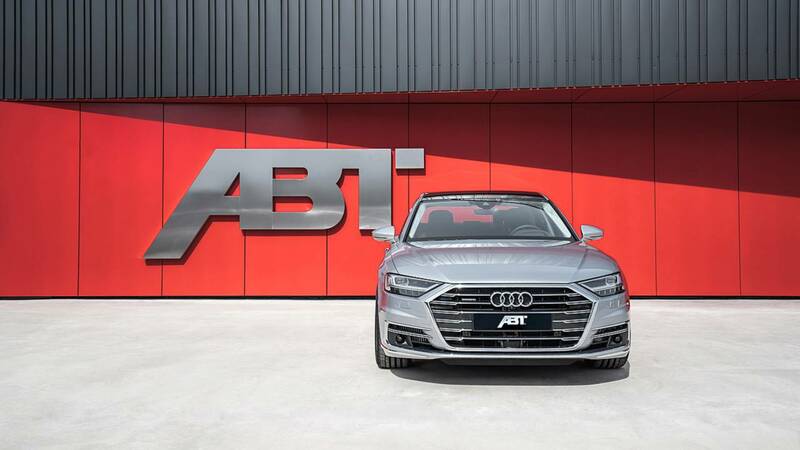 ABT’s restraint on the exterior carries over under the hood. 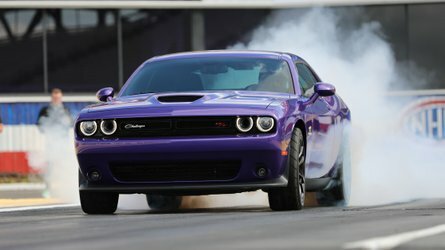 The tuner its ABT Engine Control (AEC) unit to increase performance. 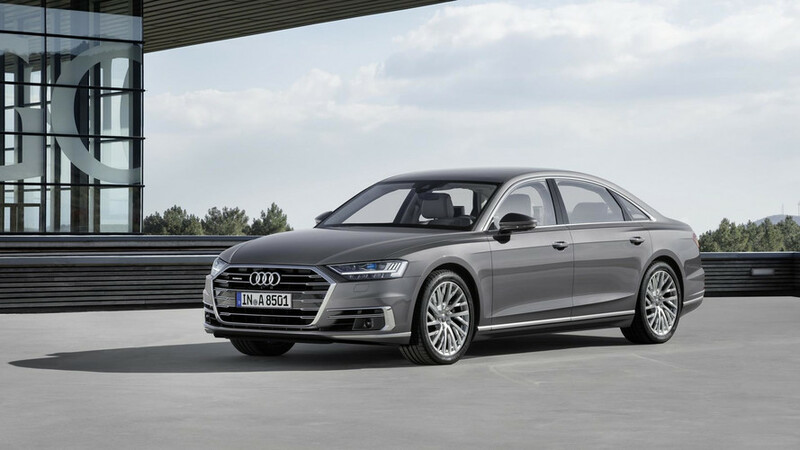 Stock, the A8’s 3.0-liter TDI engine produces 286 horsepower (210 kilowatts) and 442 pound-feet (600 Newton-meters) of torque. With the updated AEC unit, the engine now produces 330 hp (243 kW) and 479 lb-ft (650 Nm) of torque. That’s a modest, yet noticeable increase. The new control unit works with the original engine control module, ensuring all factory safety functions remain. The AEC unit communities with the stock engine module, adjusting up to 25 parameters. 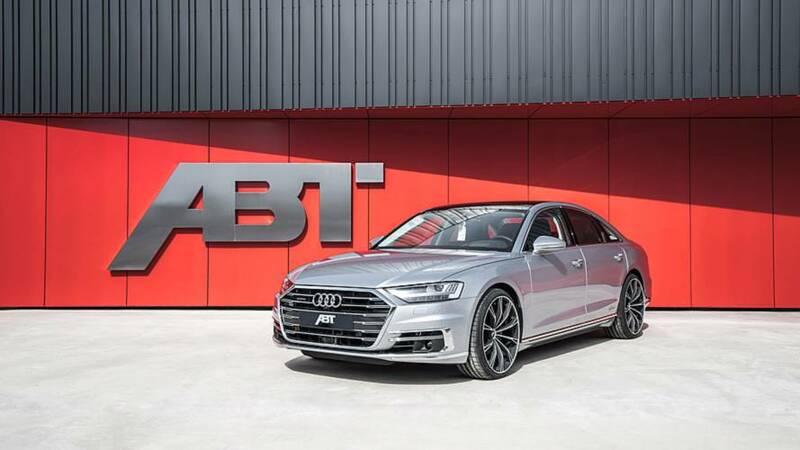 ABT doesn’t give a price for its Audi A8 upgrade, but considering the modifications are minor, it shouldn’t break the bank. This is a great package for those looking for some mild modifications without changing the A8 too much from its stock form.